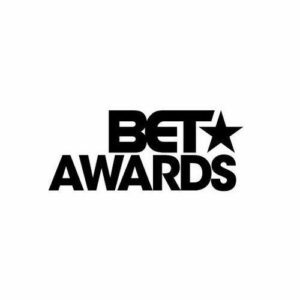 Home / BET Awards / Entertainment / Ghanaian / news / No Ghanaian Nominated For 2018 BET Awards? No Ghanaian Nominated For 2018 BET Awards? The nominees list for the 2018 BET awards has been announced and surprisingly, none of our Ghanaian superstars in the country made it to the list. The only Ghanaian to make the list is a rapper, Stormzy, a Ghanaian UK-based musician and he was also nominated to represent the UK. The English grime and hip-hop artist competes in the Best International Act category with Davido, Tiwa Savage, Fally Pupa, J Hus and many others. This year, BET has merged the Best International Act: Africa and U.K category making the competition very keen. In the past years, Ghana has been represented by musicians like Sarkodie, Stonebwoy, MzVee, D-Black, and others so it comes as a surprise to many when none of our top musicians made it to this year’s award.